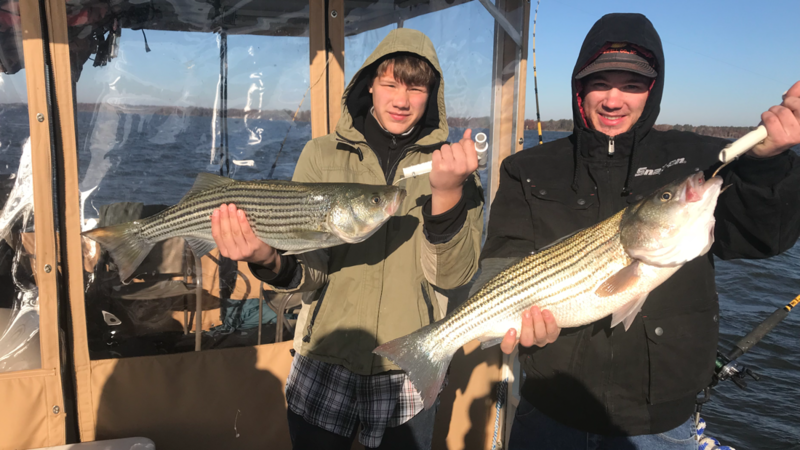 Welcome to Jackson's Catfishing and Striper Fishing Guide Service! 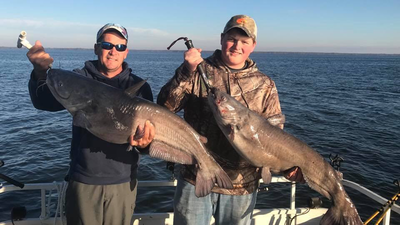 I offer fully guided charters on the world famous Santee Cooper lakes for both catfish and stripers. I fish on both Lake Marion and Lake Moultrie here on Santee Cooper for those big catfish and stripers that many anglers only dream about. 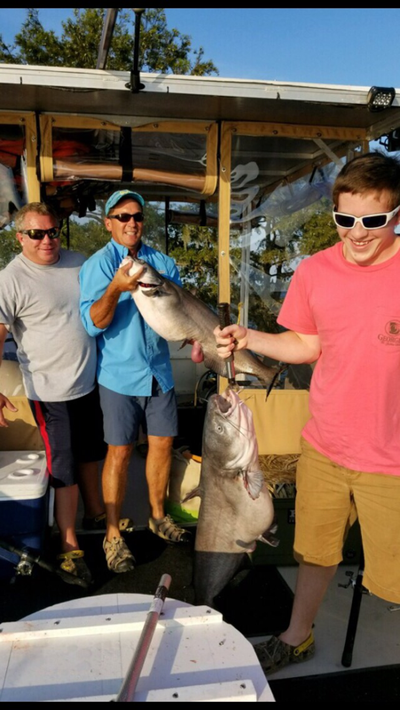 Booking a chartered fishing trip with Jackson's Catfishing and Striper Guide Service on Santee Cooper will provide you with a day or night of catfish or striper fishing from a 24' pontoon complete with enclosure, bathroom, and heat! 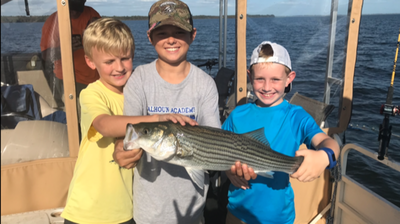 NO FISH! NO PAY! 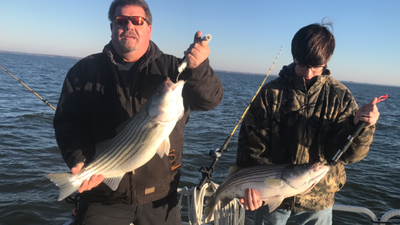 on all catfish and striper charters (day or night) so if you don't catch any catfish or stripers, you don't pay me any money! 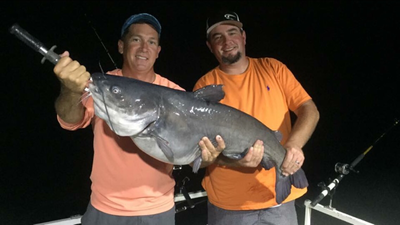 You are GUARANTEED to have a good time and catch fish! 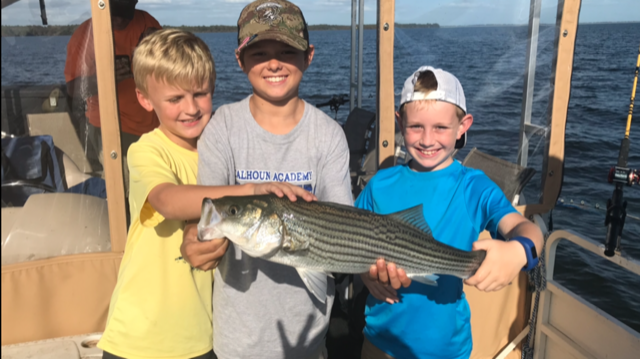 Check out our pictures to see a few of our happy customers. 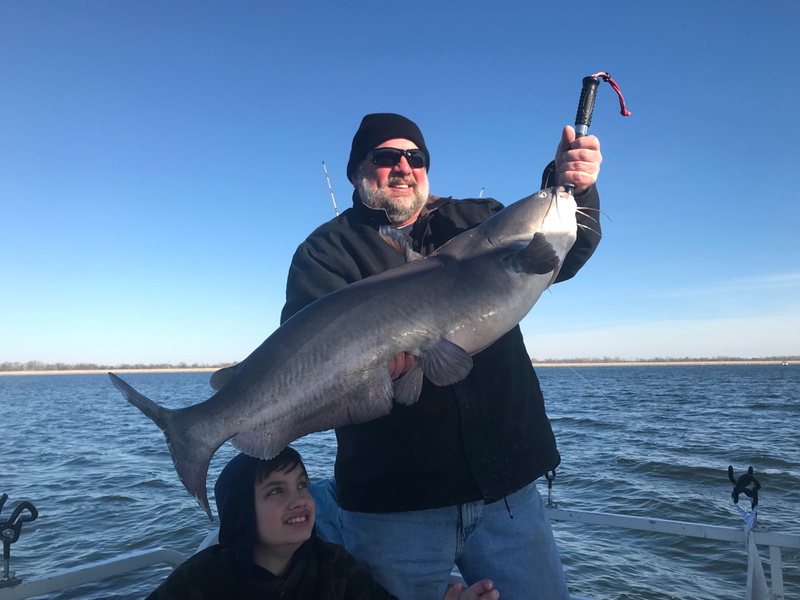 If you are looking for a Catfishing or striper fishing guide service on the Santee Cooper lakes, I promise that you will not find another fishing guide who will work any harder to assure that you catch catfish or stripers and have a good time doing it! 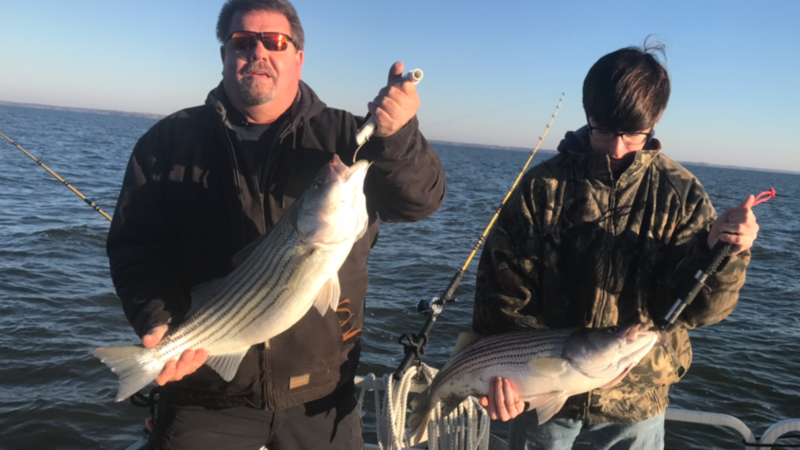 Whether it be catfishing or striper fishing on Santee Cooper's Lake Marion or on Lake Moultrie, I will guide you to the most productive waters at the time. 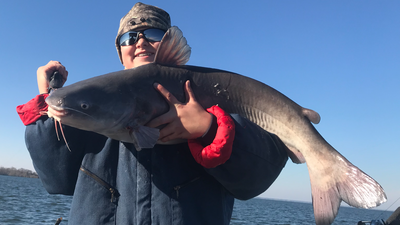 Give me a call or text me at (803) 747-8221 to book your next Santee Cooper catfishing adventure! Catfish on the world famous Santee Cooper lakes with Capt. Lee Jackson Santee Cooper catfishing guide offering catfishing charters on lake Marion and lake Moultrie on the Santee Cooper lakes in South Carolina. 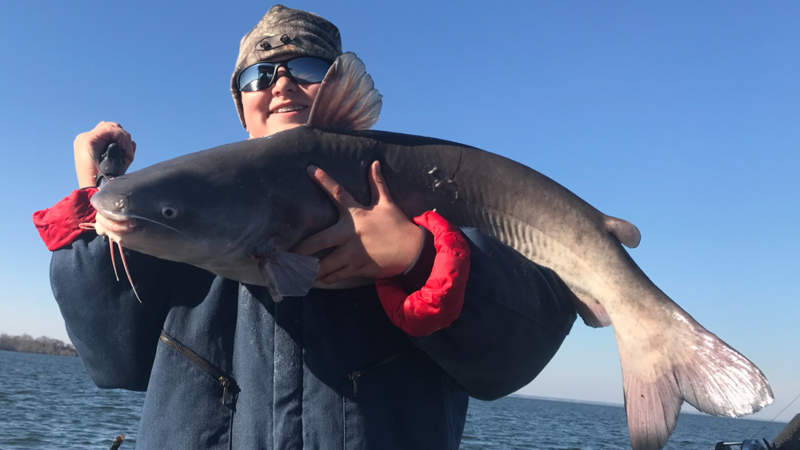 We offer a No Catfish No Pay policy so if you don't catch any catfish then you don't owe me any money. 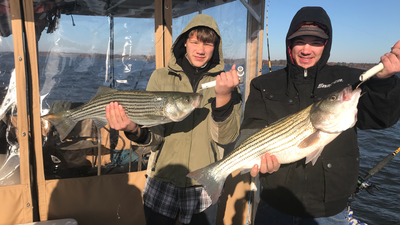 We fish 12 months a year here on Santee Cooper as our lakes don't freeze in the winter. 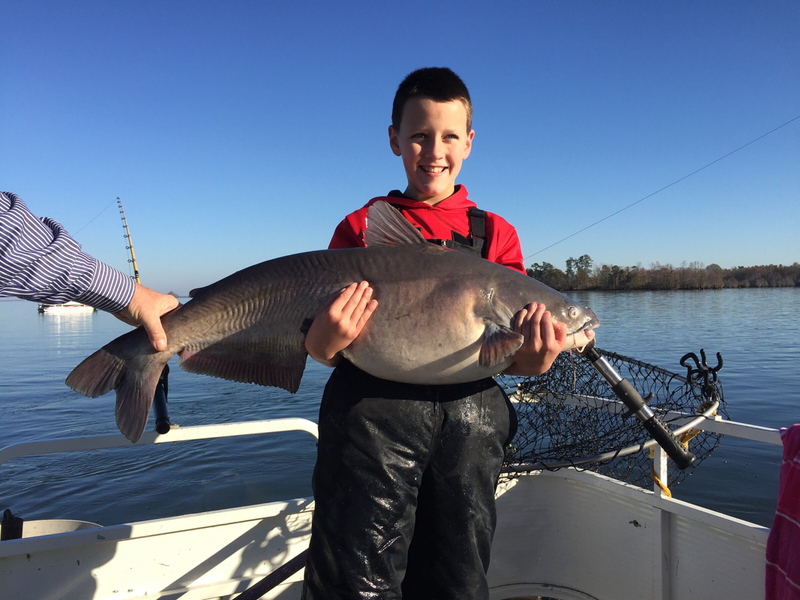 Let's go Catfishing on Santee Cooper!